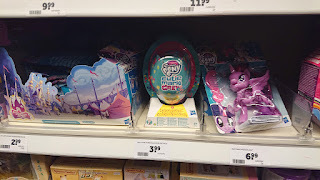 As you might have noticed we're not posting a weekly store finds report anymore. 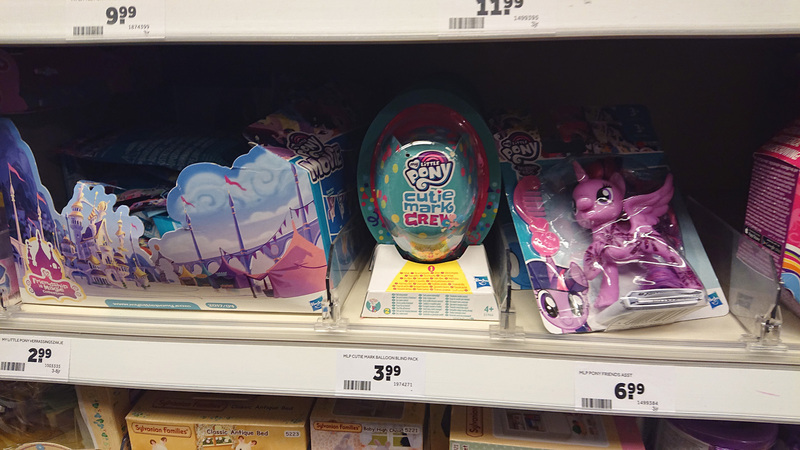 While this is partly due to our busy lives at the moment, but also the reduced amount of My Little Pony stuff that is currently being released. The announced end of the G4 series is definitely not helping, but we're hoping to report on new stuff soon. For now most of the items found in stores are discounted old stock and a handful of new items. Nevertheless interesting news if you're looking to complete your collection! 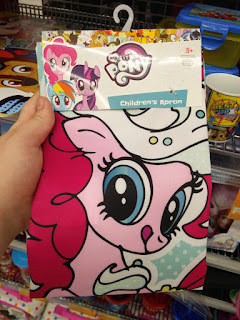 Now that all the New York Toy Fair news is out, we're back to the regular articles, including the store finds. This time we're writing about releases from the past 4 weeks, so it's possible that some of the items found aren't that new, but we'd like to share them any way! 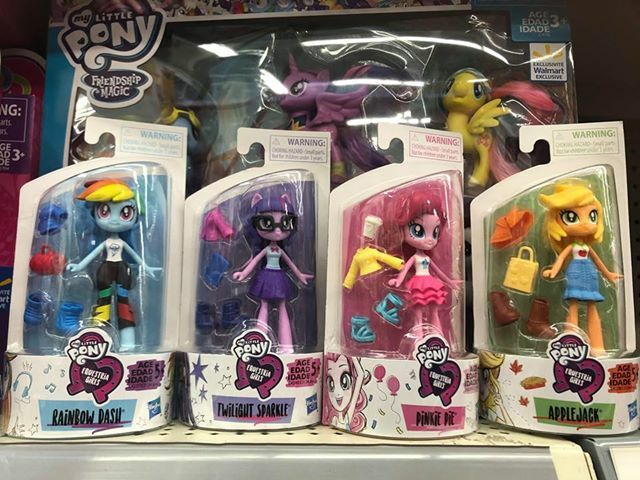 We're back with another update on the latest My Little Pony stuff found in stores. This week we cover more Valentine-related items, a new painting kit and the latest EqG & Cutie Mark Crew listings on Amazon. We've reached 2019, and officially the year of 35th Anniversary celebration is over, but apparently Target and Basic Fun have one more ace up their sleeves! 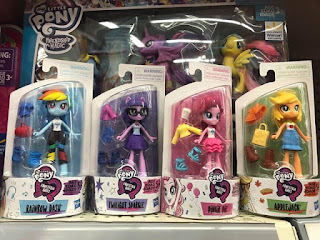 In a US Target store a re-release of the second 35th Anniversary wave was spotted, but with a little change: they're non-scented! 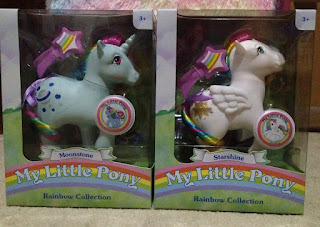 The original series came with parfumed plastic, though people have complained about the effect this has on the plastic itself. 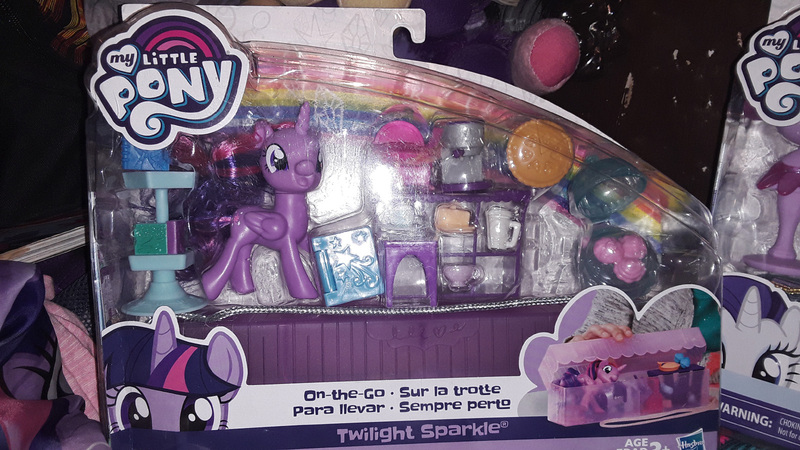 For this release it has been confirmed that it's not just updated packaging: the ponies do not have the same smell as the original figures release in 2018. This second wave also had a shorter shelve live, as they originally only released in Europe and Australia, so this is an extra chance for people in the US to get their collection of retro ponies complete. Thanks to pink sprinkle for the info & photos! 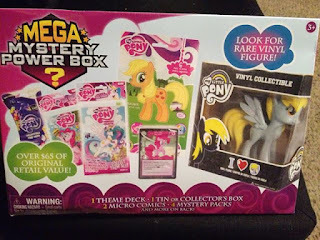 After a little break during the holidays we're back with the first Store Finds post of the year! We've got a lot to write about, including the first 2019 sets that are appearing in US stores, but there's plenty more to share with you. 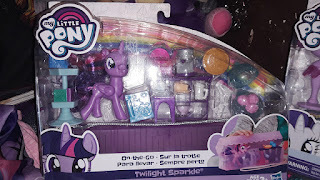 We have Silverstream, gift carts, a skating helmet and so much more! 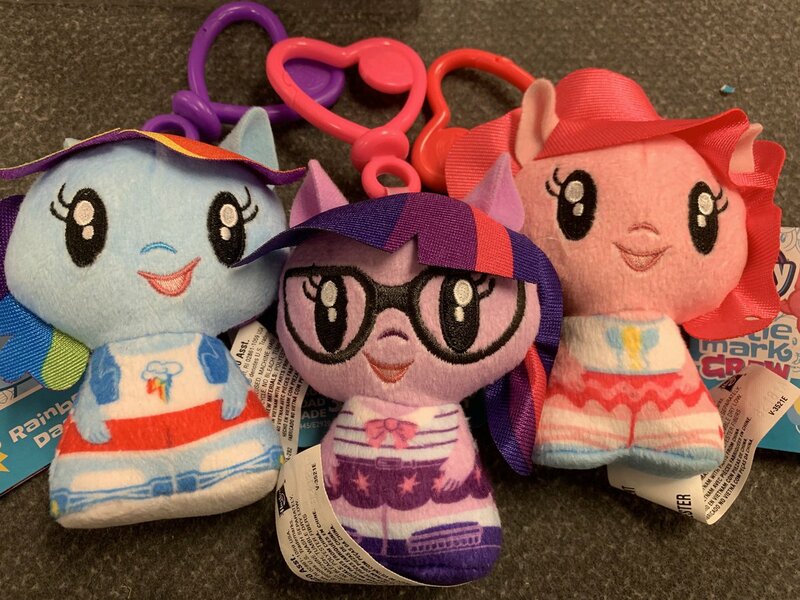 Many people around the world are awaiting the release of new characters in the 3rd Cutie Mark Crew blind boxes series, and few have been lucky. 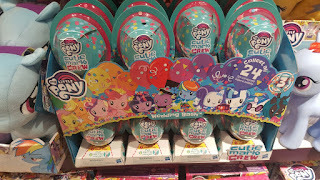 Out of the blue we found them laying around at Intertoys, here in The Netherlands! We didn't get to see the series 2 blind figures, and directly jumped to the 3rd series, which is available around the country. We visited 3 shops in the past week, and in each store we were able to find 5 loose packs (outside of the display box) and bought them all. This way we could get a start on our collection and get a closer look at the packaging they come in. 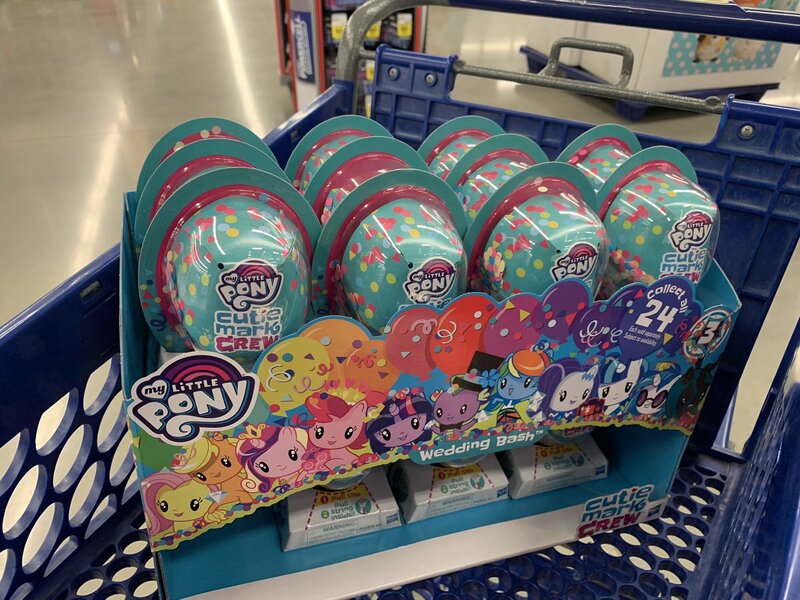 Great news for fans of Cutie Mark Crew: the series 3 blind packs have been spotted at Meijer, AND the Amazon listing now has a limited stock available! 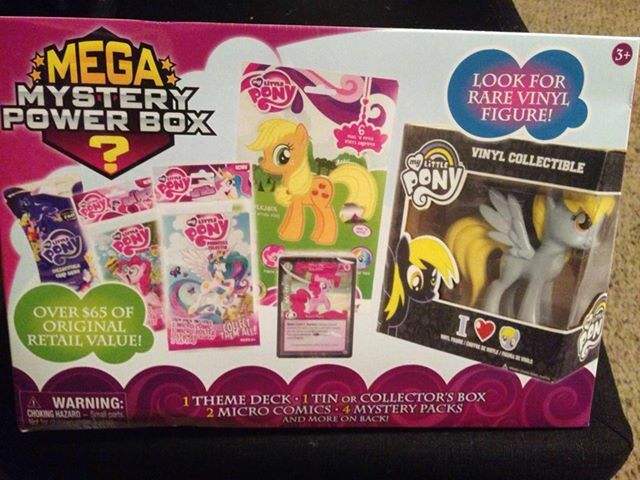 To start, the box seen in the photos was found in Chicago at Meijer, and were sold in the original 24-pack display box, which should still guarantee you a complete set. The boxes themselves don't have any codes to identify them, as far as we know. And as Meijer is not represented in every US state, you luckily can now also visit Amazon to buy them there. At the time of writing it's a very limited stock, but we're sure more packs will be added soon. 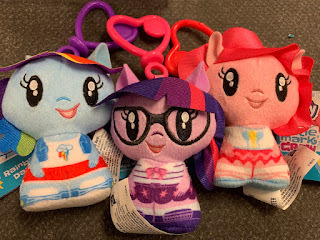 For a complete overview of the available figures in this 3rd series, be sure to visit our Cutie Mark Crew database and get ready to fill your wishlist and checklist! Thanks to Victor for the photos! 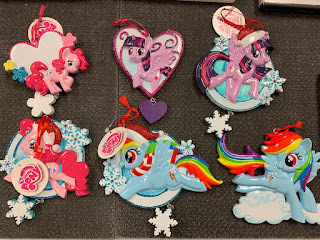 Store Finds: Ornaments, Colored Vinyl, Olders Sets & Much More! It's been about two week since our last post, so time for a new report on the latest store finds! We've got a post filled to the brim with interesting releases, some neat price drops and loads of random licensed merch. 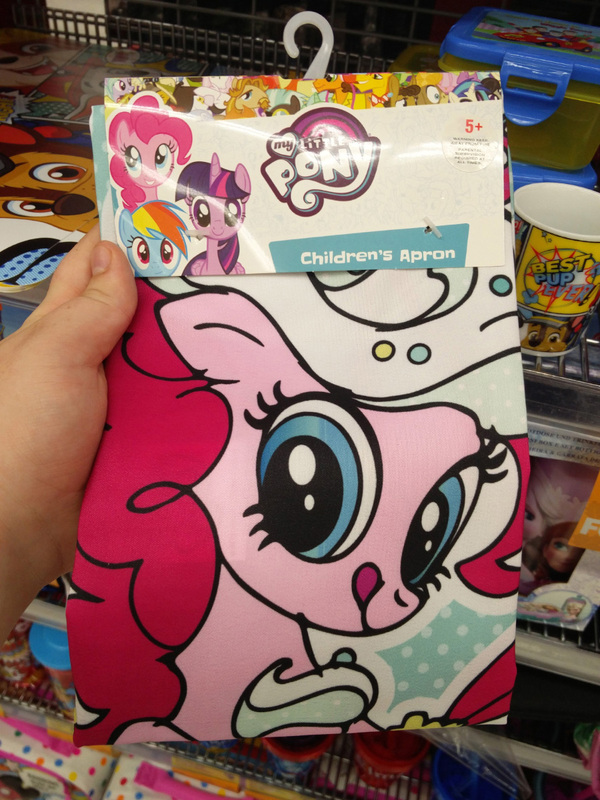 Normally we compile all store-finds into one big post about every week. But this is a really big exception as the THIRD Series of the Cutie Mark Crew has already been found in stores, in the Philippines, by one of our readers!